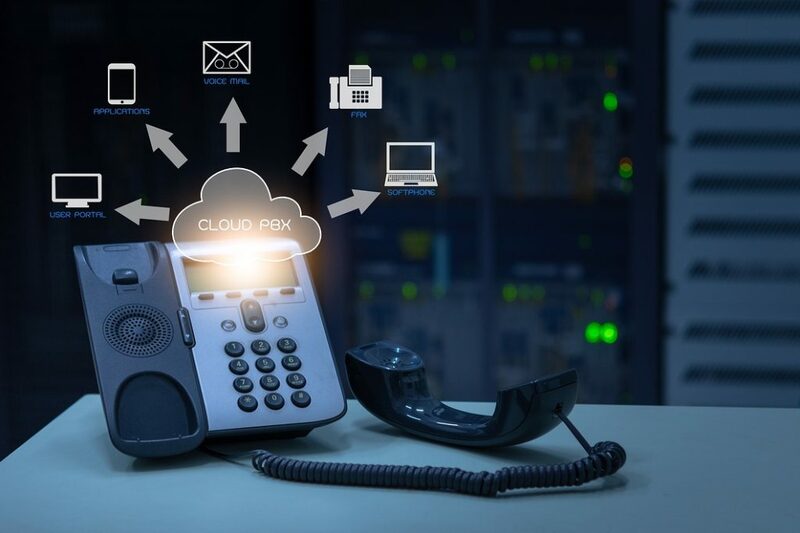 Our Unified Communications business phone systems include the features you expect from a business phone like caller ID, call waiting, extension to extension calls, redial and music on hold. Plus, you can enjoy new features like mobility (make and receive calls on your cell from your business phone number), voicemails sent to your desktop or email, instant messaging and more. We offer hosted VOIP or on premise systems depending on your need. With hosted systems there’s no expensive equipment purchases, just a low cost monthly fee. Since you keep your existing phone numbers there’s no interruption in service. NEED A PHONE SYSTEM UPGRADE? Avoid an expensive equipment investment with the hosted VOIP system, just pay a low cost monthly fee. Contact us to learn more about the different business phone systems we offer.